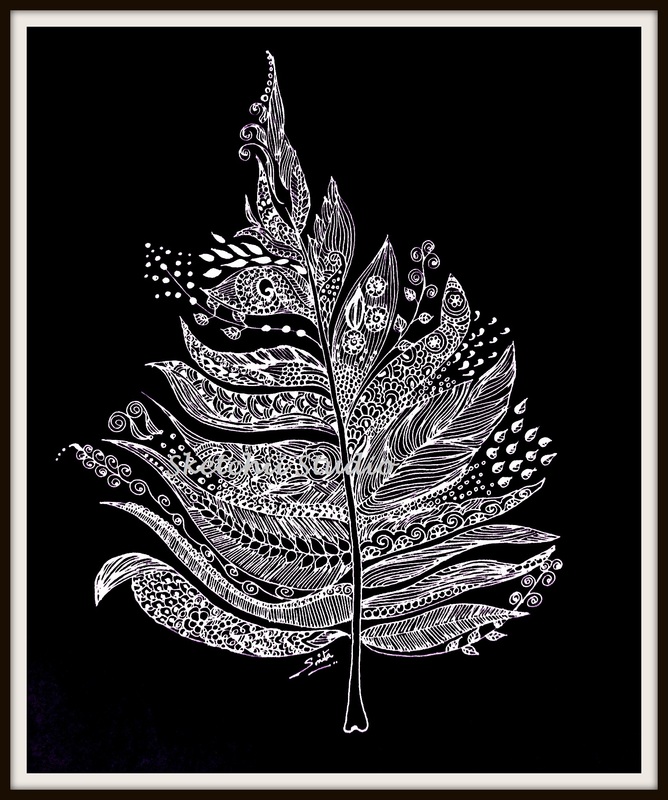 This is a A4 size Print of my recent Art-Work ” Intricate Leaf Art “. 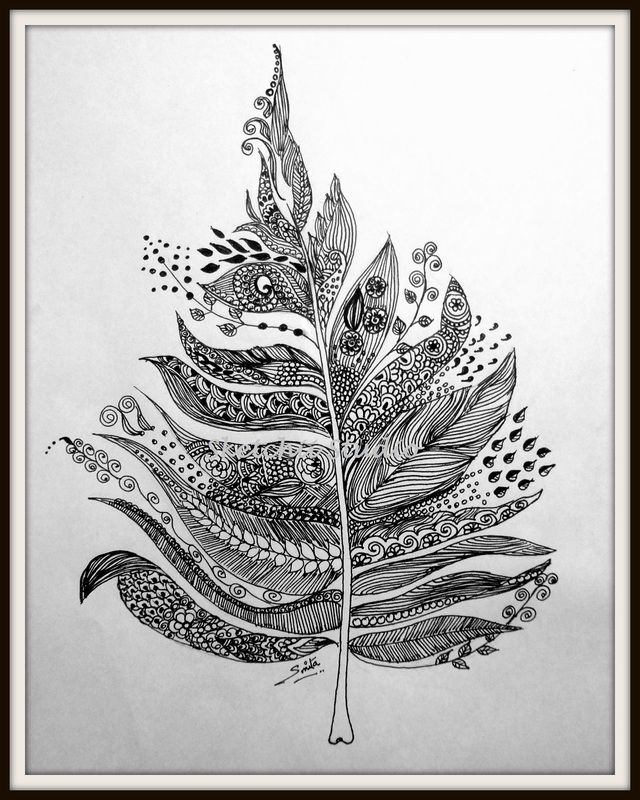 The A4 size Print measures 8.5 x 11 inches. 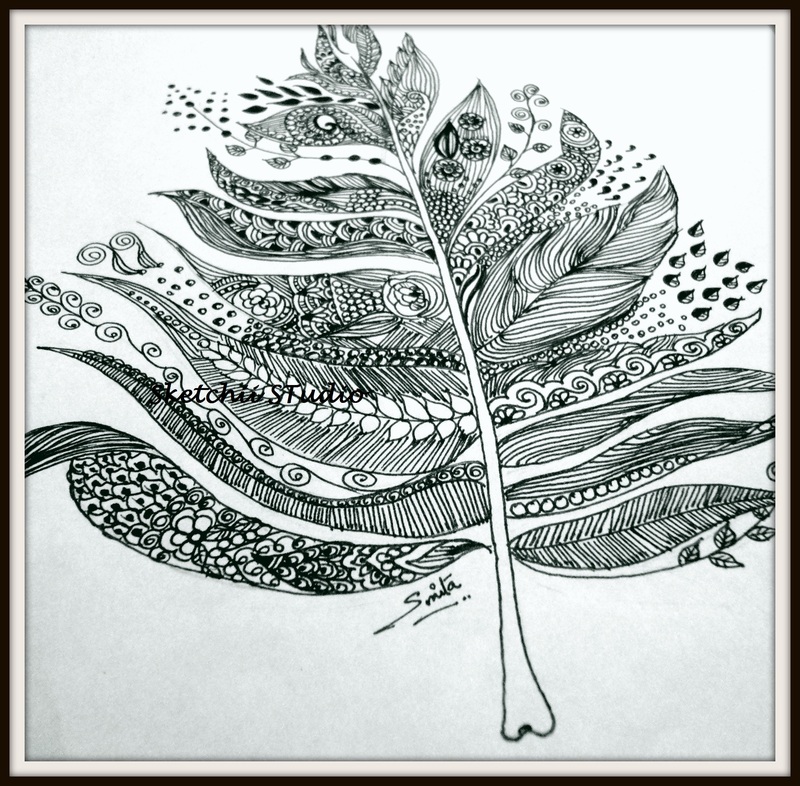 Original is done by Ink on Paper. You can order prints for Pic1 , Pic2, and Pic3. This print will be taken from a high-resolution image on A4 Size archival paper. It has been signed and dated in pencil on the back of the image.